A family of three escaped injuries after lint in a clothes dryer trap and ventilation hose ignited and gutted a $600,000 Rancho Santa Margarita house. But the family's dog and cat died in the blaze. Orange County Fire Authority personnel arrived at about 6 a.m. to find a two-story, three bedroom home on the 32000 blocks of Lazy Glen Lane, a quiet cul de sac in the Robinson Ranch neighborhood, fully engulfed. An unidentified couple and their 15-month-old son were awakened by thick smoke but got out of the house, which had no working smoke alarms. According to Orange County Fire Authority Capt Steve Concialdi. Lint should be cleaned from the dryer trap each time it is used, he said and the ventilation hose should be checked regularly to avoid build-up of flammable lint. 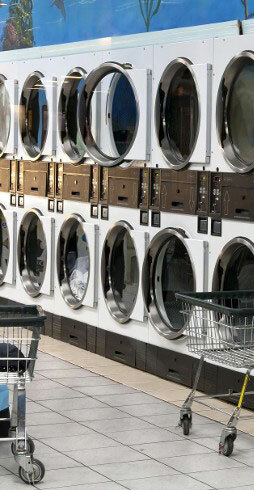 Dryer and Washing Machines were involved in one out of every 22 home structure fires reported to U.S.fire departments, according to the National Fire Protection Association, With a failure to clean out the lint was the leading cause in 32 percent of dryer fires. The family is receiving help from the Red Cross. Recent incidents in New York, New Jersey, North Carolina point to the dangers of dryer fires. In fact, on average, more than 13,000 fires start in laundry rooms in the United States each year, resulting in 10 deaths and $97 million in property damage. Nearly 4,000 of these fires arise from lint buildup that occurs when people fail to clean their dryer vents. The following advice can help you prevent a disaster. When it comes to dryer fires, flexible dryer ducts made of foil or plastic are the most problematic because they can sag and let lint build up at low points. Ridges can also trap lint. 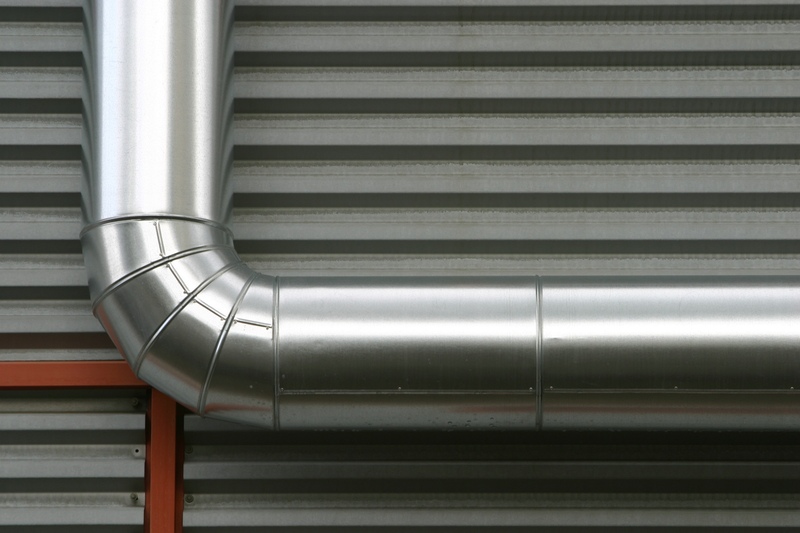 Metal ducts, neither flexible or rigid, are far safer because they don't sag, so lint is less likely to accumulate. What’s more, if a fire does start, a metal duct is more likely to contain it. No matter which kind of duct you have, clean it regularly. Also clean the lint screen each time you use your dryer and get rid of any lint inside, behind, and underneath the dryer. These simple steps will not only reduce the risk of a fire, but your dryer will also dry your clothes faster and use less energy. Dryer fires usually start beneath the dryer when the motor overheats. Overheating is caused by a build-up of lint in the duct that increases the drying time and blocks the flow of air. Naturally, any lint that has collected under the dryer will burn and the draft from the dryer will pull that fire up into the duct. Since the duct may be coated or even blocked with lint, many times a house fire results. Other contributing conditions may include failure of the thermostat and limit switches in the dryer, lint inside the dryer, a missing or damaged lint screen, a crushed hose behind the dryer, or a bird’s nest or other debris blocking the vent. Dryer exhaust fires now surpass creosote (chimney) fires in frequency on a national level. 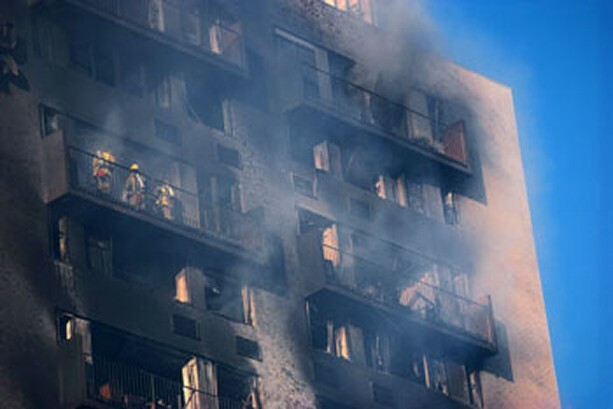 In 1998, the most recent statistics available, the Consumer Product Safety Commission reports that over 15,600 dryer fires occurred killing 20 people, injuring 370 more and causing over $75.4 million in property damage. According to the CPSC, in most of these cases, the culprit was lint getting into the machine’s heating element, sparking and fueling a fire. Not surprisingly, some fire departments and insurance companies now require that dryer vents be inspected and cleaned regularly. - With gas dryers, there is also the concern of carbon monoxide (CO) poisoning. Since lint and flue gases use the same avenue of exit from the house, a blocked vent can cause CO fumes to back up into the house. These fumes are colorless and odorless and they can be fatal. Low-level CO poisoning mimics flu symptoms (without the fever): headache, weakness, nausea, disorientation and deep fatigue. At higher levels, occupants can fall asleep, lapse into a coma and die. - The dryer is still producing airflow, no heat. It takes longer and longer to dry clothes, especially towels and jeans or any other article of clothing. - Clothes are damp or hotter than usual at the end of the cycle. - Outdoor flapper on vent hood doesn't open when the dryer is on. - Airflow in the vent seems low. - Allows your dryer to operate more efficiently, using less energy and saving you money. - Protects your dryer from excess wear and premature death. - Helps clothes dry faster—a time savings for busy families. - Helps preserve clothing, as the life of many fabrics is damaged by excessive high heat. PREVENTS A POSSIBLE DRYER FIRE! Most vents should be cleaned every year. Dryer Vent Cleaning is the only solution. - How long the vent is / angles and the materials used. Shorter vents usually blow better. - The age and type of dryer and venting used. - The design of the vent. Those with a lot of turns and elbows blow worse and build up more lint.